According to users, Sony is pushing out Nougat to select devices in the Xperia Z5 lineup, with more surely to come in the near future. Right now, users of the Xperia Z5 and Xperia Z5 Premium are seeing the update rolled out, but no word yet from any Xperia Z5 Compact users. As for the devices to follow, it’s expected Sony will make Nougat available to the Xperia Z3+, Xperia Z4 Tablet, plus the Z5 Compact. It’s just unclear when that will take place exactly. As for what Nougat brings, Sony details that users can expect to see Multi-Window support, improved battery life, a Messaging update, an improved selfie experience for the front-facing camera, plus Google Now integration for Sony’s Home launcher. As shown in one screenshot, the update is sized at about 1.2GB, which is quite hefty. 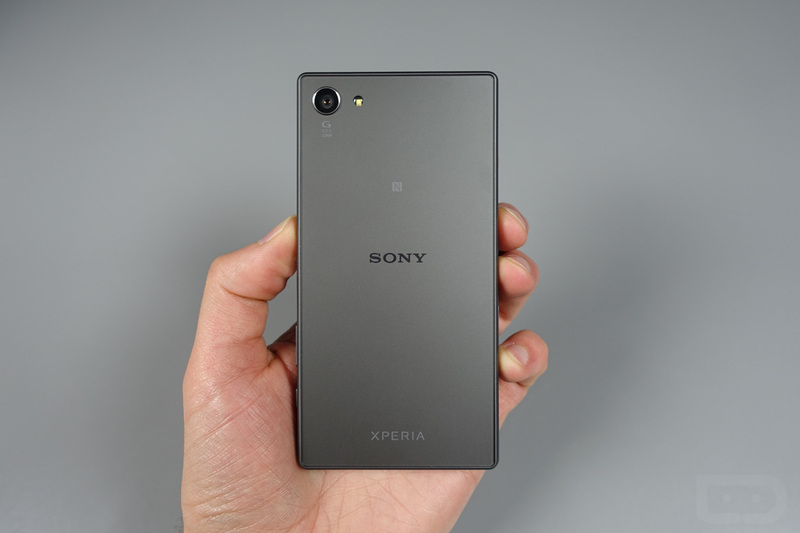 Be on the lookout, Xperia Z5 users.